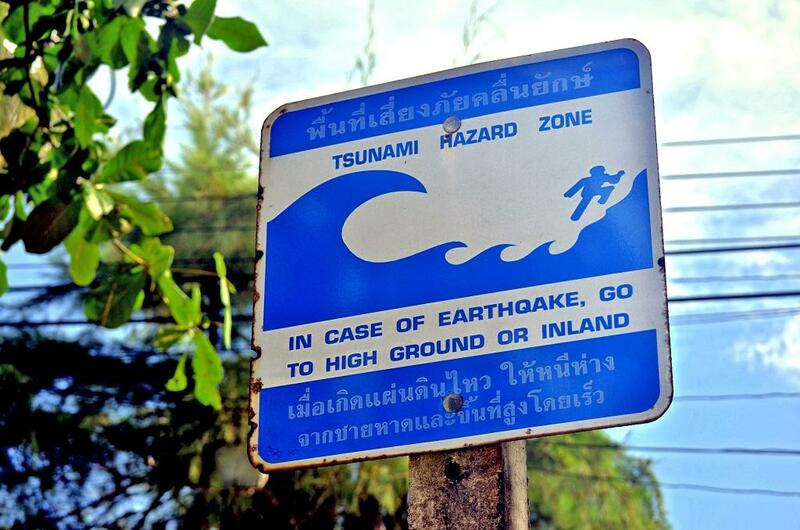 Boxing Day (December 26), 2018 will mark 14 years since the Indian Ocean Tsunami killed more than 230,000 people in 14 countries across the Indian Ocean littoral and damaged property worth US $19.9 billion. Today, are India and indeed, other Indian Ocean countries in a better situation to tackle a disaster of such magnitude, if it happens? Already, questions have been raised about the Odisha government’s handling of Cyclone Titli. Down To Earth asked a top scientist, a member of the National Disaster Response Force (NDRF) and a member of a non-profit about what they felt on the issue. Gupta, however, disagrees on the question of disaster preparedness. “Policies are in place, the question is proper implementation, which is lacking,” he notes.